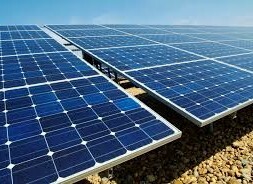 The City of Columbia has issued new guidelines for “solar ready” buildings, as well as a new city building permit application. Forms are available here. More information can be found on the City of Columbia website.